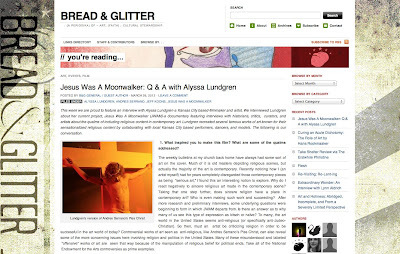 Check out the first coverage of Jesus Was A Moonwalker! 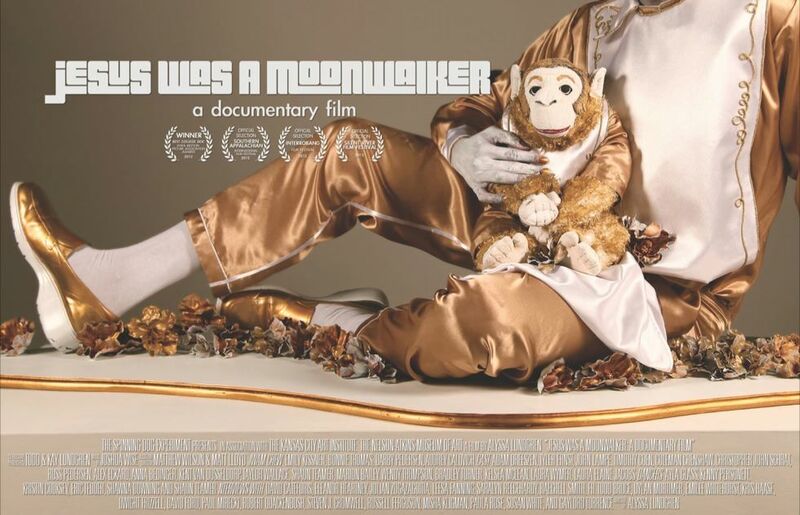 "This week we are proud to feature an interview with Alyssa Lundgren-a Kansas City based-filmmaker and artist. 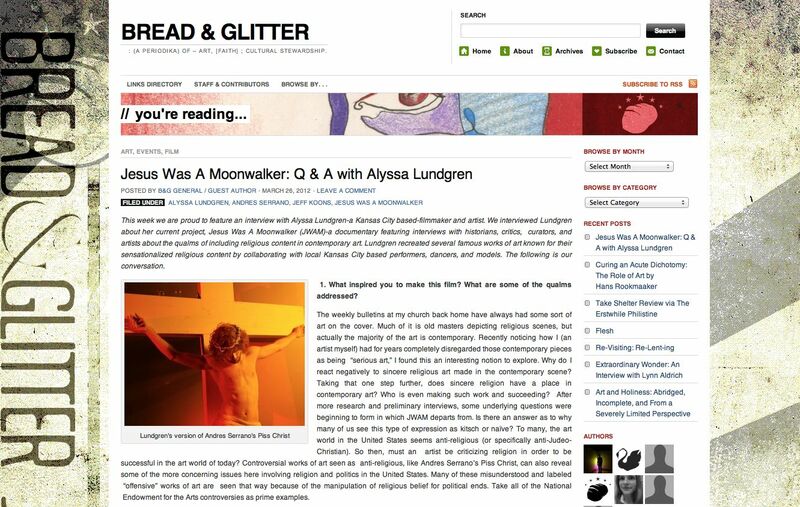 We interviewed Lundgren about her current project, Jesus Was A Moonwalker (JWAM)-a documentary featuring interviews with historians, critics, curators, and artists about the qualms of including religious content in contemporary art. Lundgren recreated several famous works of art known for their sensationalized religious content by collaborating with local Kansas City based performers, dancers, and models. The following is our conversation." B&G is both a web and print-published arts journal showcasing a mix of essays, life & cultural reflections, reviews and profiles of local artists and their work. It is designed to provide a minor stage on which an excellent relationship between art, faith, culture renewal, and local community can be celebrated. We accept submissions on an on-going basis. Please contact us if you wish to contribute.